Calling all investors & builders, for this rare opportunity where all the hard work has already been done. 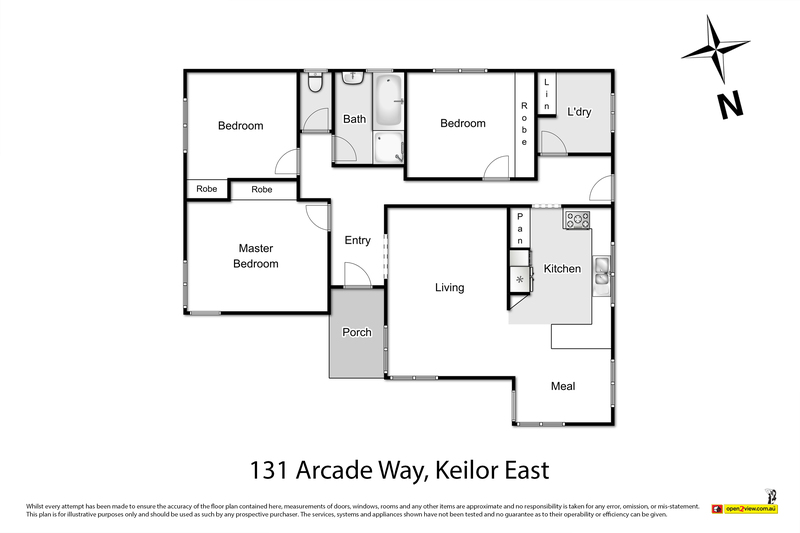 Here’s your chance to invest in one of the finest locations Keilor East has to offer. This three-bedroom home on a corner allotment (707m2 approx.) with a large master and BIR in all bedrooms, central bathroom and separate WC. Extras include ducted heating, original hardwood floors, full-size laundry, plus an expansive backyard with bungalow, storage sheds and a double carport. Plans and permits approved for two designer double storey townhouses. Both townhouses plan for a spacious layout, with 4 bedrooms plus a study, three bathrooms and an additional powder room and a double garage. What’s even more unique is that the layout for both townhouses accommodate an ensuite upstairs and downstairs. Will be delighted to share the detailed plans upon request.